Do you connect? What does it mean? Do you have to spend a lot of time on it? Let me help. I see keeping your LinkedIn profile accessible and up-to-date a little like painting your front door and mowing the lawn if you want to sell your house; no-one’s going to buy it just because it looks nice, but it’s much more inviting if it looks attractive. Frequently, a google search for you will turn up your LinkedIn profile higher up than your business or professional site. That’s because LinkedIn’s SEO (search engine optimisation) is really good, and that’s why it’s worth updating your profile: unless you’re called John Smith, you and your well-crafted headline (see below) are likely to be on the front page of google. The first thing people see is your picture and headline (the line underneath your name), so use this to your advantage. Definitely upload a picture (ideally, use the one from your corporate brochure or website); if you’re in professional services or business, I think a business / informal picture works best. I don’t recommend a holiday snap with a glass of wine, this whole process is about communicating your professionalism. A well crafted summary is your real “elevator pitch” – who you are, why you’re good at what you do, what’s special about you. Take the time to work out what you want to say to people, and then write a tight, compelling summary that really tells your business narrative. I believe in connecting only with people you know – whether professionally or socially – however vaguely. If you haven’t met someone in person, don’t connect. 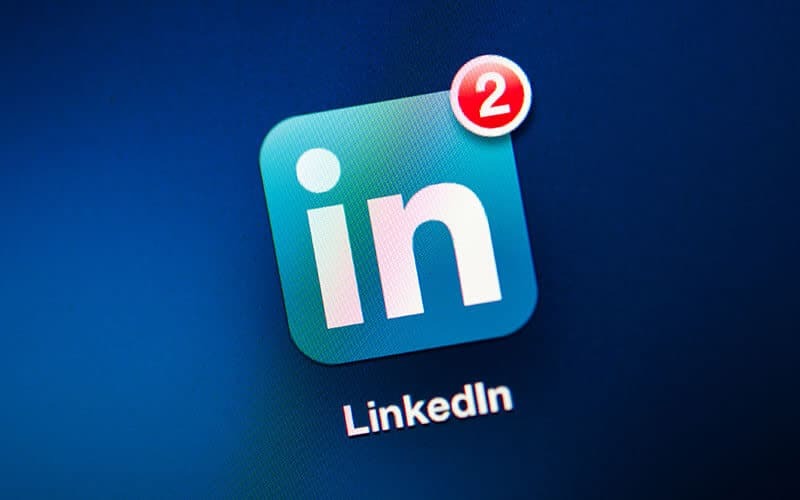 Think of LinkedIn as your self-updating address book; it’s great to know that the guy you met at a dinner party has moved to that private equity firm you’ve been trying to get in front of. If you go to a conference, connect with the people you met when you get back to the office. If you meet someone fascinating on the train and exchange business cards, connect. Let people know your good news, LinkedIn is a great way to gently let your network know you got a new job or a promotion. Before you do a “housekeeping update” you may wish to temporarily turn off your activity broadcasts; https://www.linkedin.com/settings/, go to Profile / Turn off your activity broadcasts. Otherwise lots of people might message you on your “new role”, which is just a rewrite of your existing one. Testimonials can be extremely powerful, but only write them for people you’ve genuinely worked with and have something good to say about (decline gracefully with “so busy, can’t get on top of my email” for any requests you don’t want to complete). You may choose to ask a handful of clients to write a brief testimonial for you, but I’d do it organically, when you see/speak to them, rather than send out an email to all your contacts. Endorsements are LinkedIn’s latest toy, and can be frustrating. Users are forced to fill out endorsements for connections (or search out the very small “ignore” button), and I’m not sure they’re particularly valuable. That said, how bad can it be if 50 people say you’re great at investment management? Accept them, and move on. Depending on your sector, you may or may not want all your connections to be available to anyone looking at your page. The default is to show it; to change, go to https://www.linkedin.com/settings/, go to Profile / Privacy Controls / Select who can see your connections, and change to only you. You may also want to go into Groups, Companies & Applications / Privacy Controls / Turn off data sharing with 3rd party applications. In addition, you may want to control who can see your activity feed (actions you’ve performed on LinkedIn like connecting with people, updating your profile). Go to https://www.linkedin.com/settings/, go to Profile / Select who can see your activity broadcasts / choose your connections or your network. There are millions of special interest and professional groups on LinkedIn. It can be helpful to join to get a vague sense of what’s going on, and it also opens up your connections in those groups. So for example, if you’re a wealth manager specialising in barristers, join the barrister group, not the wealth manager group. I don’t recommend participating in groups – it’s time consuming, and many of them seem to be filled with suppliers, but you may find a nugget in your sector. Want to be the best B2B marketer out there? You need this. Sasha Frieze at the Business Narrative is an industry veteran working with businesses and non-profits to create meaningful events. A Fellow of both the Royal Society of Arts and the Chartered Institute of Marketing, Sasha is on the board of the event industry’s Event Management Apprenticeships Programme, a mentor for Fast Forward 15 and a Visiting Lecturer in Event Management at Westminster University. Connect with her on Twitter and LinkedIn. Want To Be The Best B2B Marketer Out There? 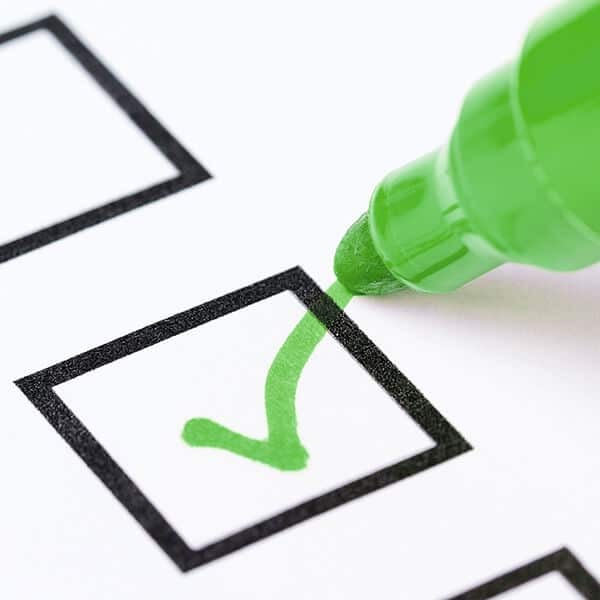 Get a head start with our free B2B Marketing Checklist. What can associations learn from the commercial conference sector? You are only one step away from receiving the free B2B Marketing Checklist from The Business Narrative. Just enter your details below.